Composed by Roy Burns. Edited by null. Arranged by edited Houllif. Percussion Methods. Book and CD. Kendor Music Inc #21188. Published by Kendor Music Inc (KN.21188). This 79-page book is the result of Roy Burns' incredible career covering more than 60 years as a first-class drummer with Benny Goodman, Woody Herman, The Merv Griffin Show, etc. and as a highly successful teacher of some of the world's top players. 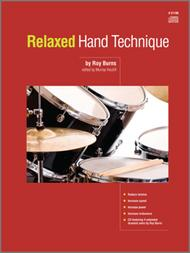 It is chocked full of exercises and practice suggestions to help drummers achieve a more relaxed technique in all styles so they can play with increased speed, power, endurance and finesse. It is suitable for drummers in the early learning stages as well as experienced performers who want to fine-tune their playing skills. 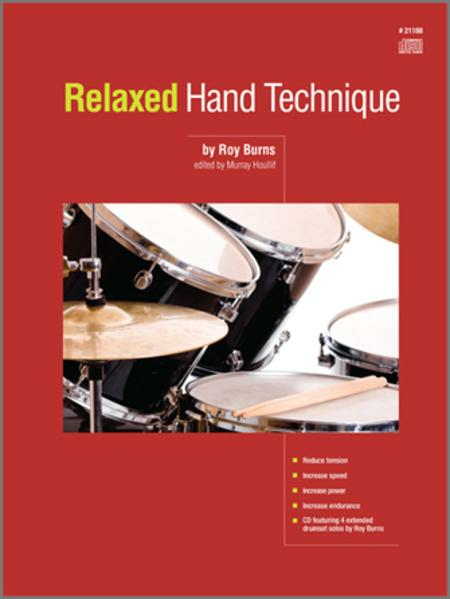 The CD featuring 4 extended drum set solos performed by Roy Burns demonstrates what diligent practice of these techniques can achieve.